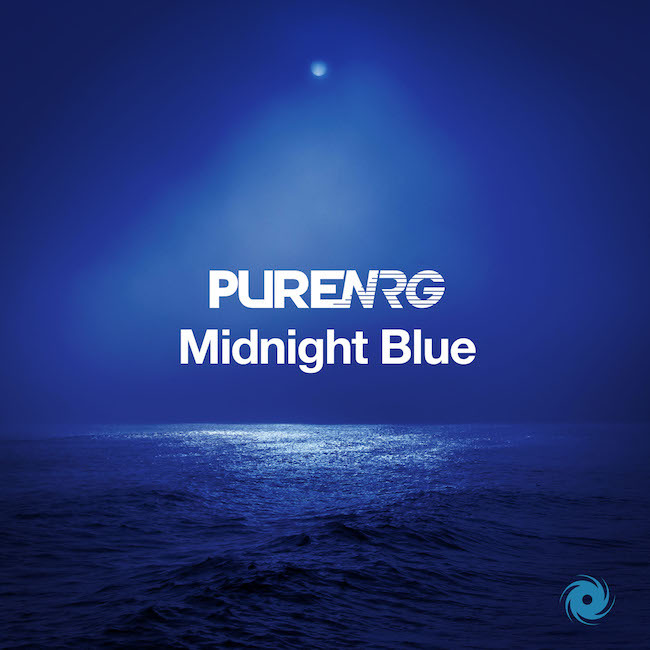 PureNRG – Midnight Blue - Solarstone. Having spent the summer embracing the sun on ‘Cala Blanca’s white sands, October sees PureNRG shift to something altogether bluer in hue… A bewitching hour shade to be exact, as, with ‘Midnight Blue’, Giuseppe Ottaviani & Solarstone reconvene to add another single to PureNRG’s peerless canon. Be it soundtrack, starlet, stadium or season, in some fashion or other, every PureNRG outing manages to put the theme into anthem. With a sonic palette distinctly more autumnal in feel, their latest is no different. Dramatic drum rolls, deep frequency bass and the mechanized advance of its percussion all cultivate the early atmospheres of the duo’s seventh single. Into that, our NRG-ists layer bleached, frayed sub-riffs and acidic pitch, setting the track on an electro-lined approach to the break. With an 8-bit analogue mainline that couldn’t be more Eighties if it was down the arcade, clad in neon legwarmers, Giuseppe & Rich bring their cobalt thunderbolt to its club-stomping conclusion! Take an atmospheric dive into their ‘Midnight Blue’ here.